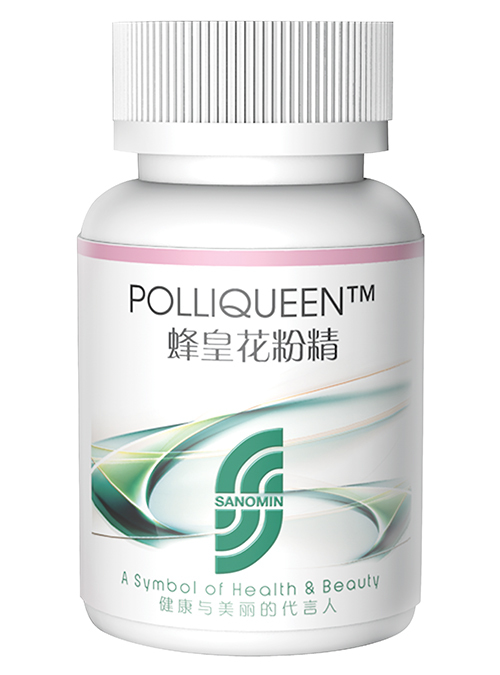 Formulated for a woman’s specific nutritional needs, PolliQueen™ creates the perfect tie of two powerful compounds : Graminex®’s flower Pollen Extract and Royal Jelly. 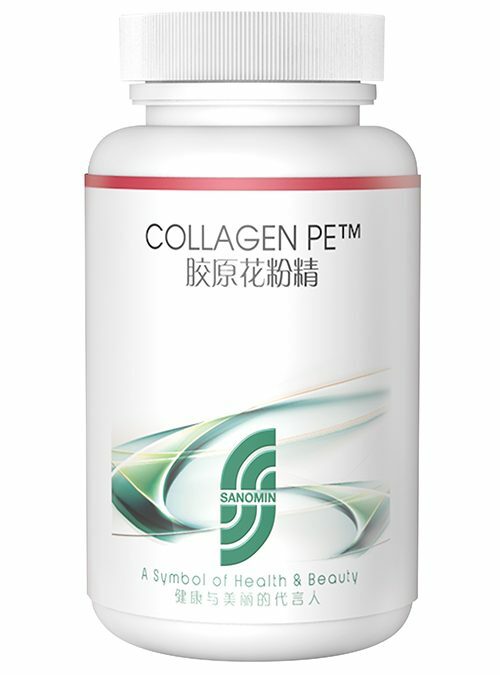 Flower Pollen Extract is a full spectrum extract offering concentrated vitamins, minerals, amino-acids, phytosterols (including plant hormones and isoflavones), antioxidants and fatty acids. 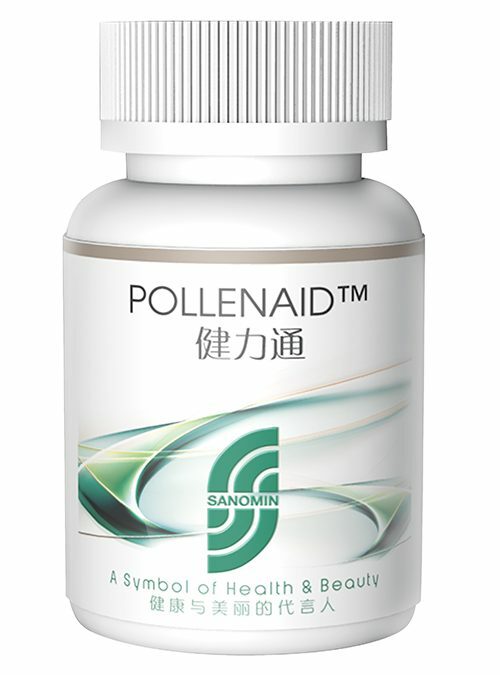 During the 1990’s and 2000’s flower pollen extract was scientifically substantiated to reduce hot flashes and other menopausal symptoms. Graminex® Flower Pollen Extract in combination with the nutrients available in Royal Jelly help to strengthen the immune system, offer anti-inflammatory effects and improve metabolism and weight stabilization, providing a superior woman’s nutritional supplement.